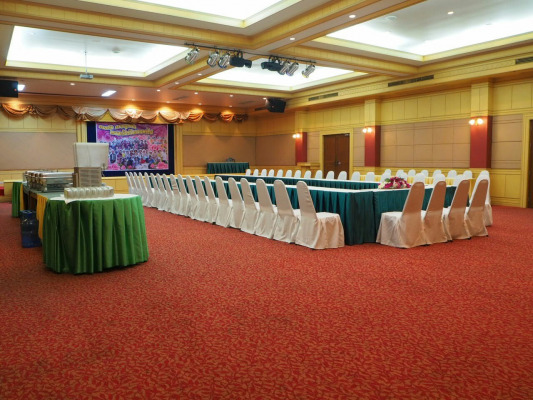 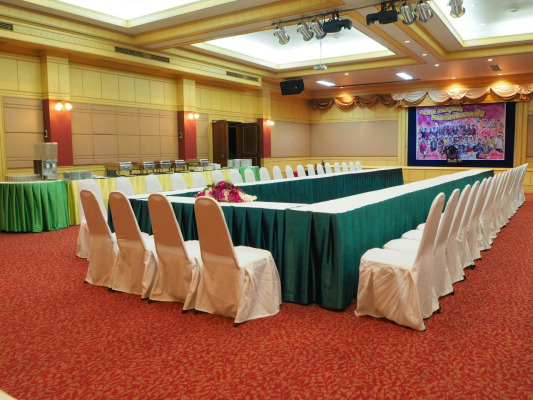 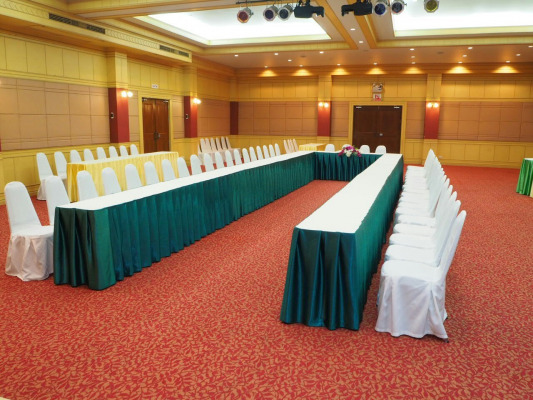 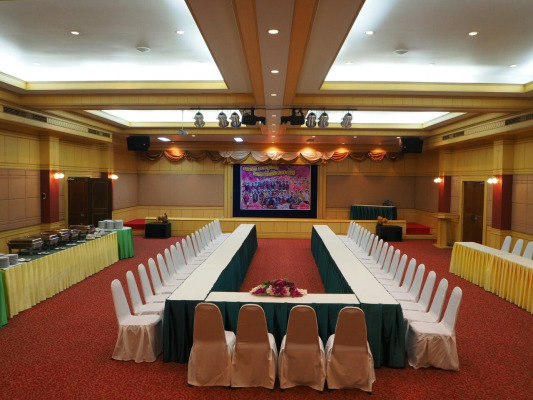 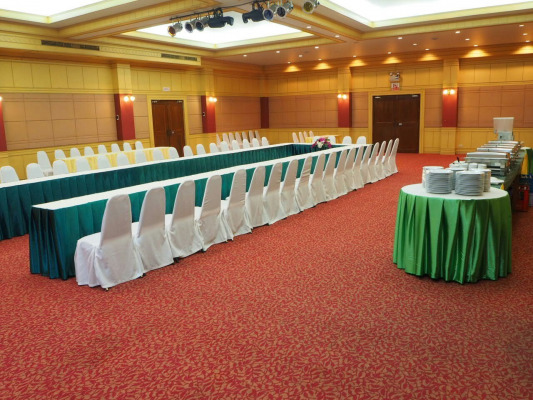 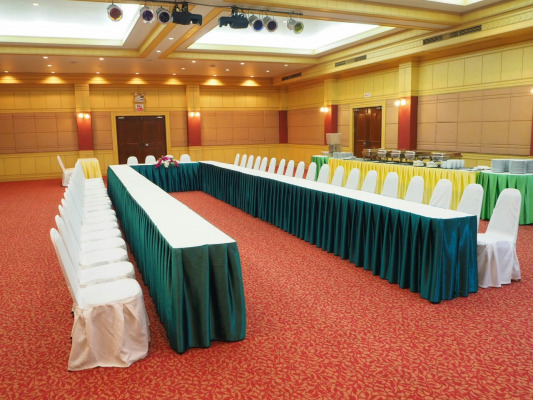 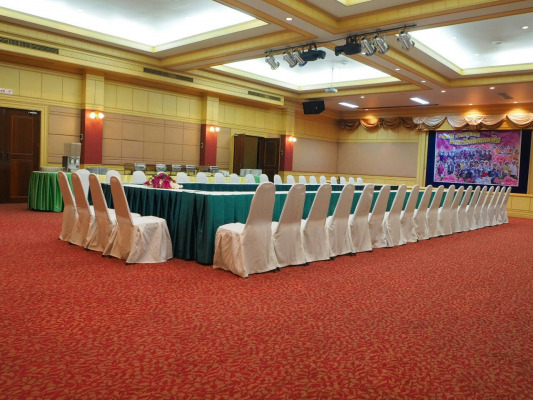 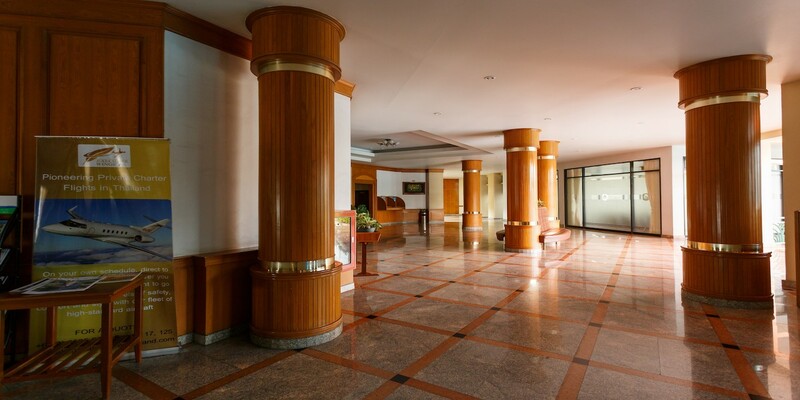 For business, party, or simply a special occasion our multi-functional conference room can host over 300 guests. 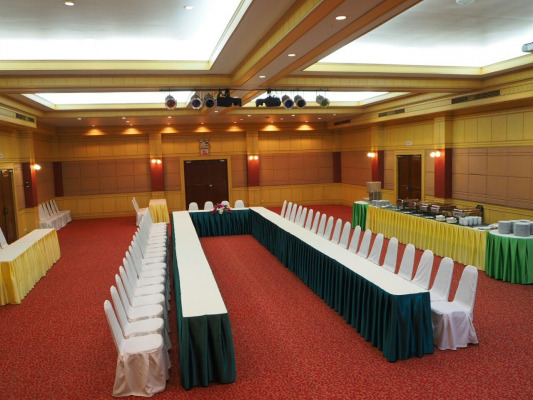 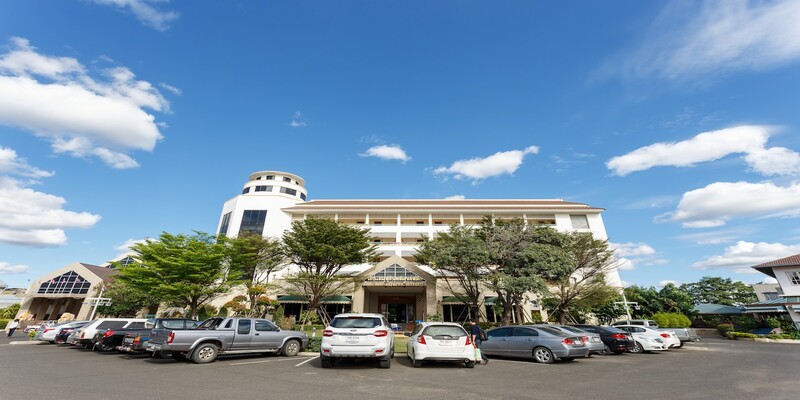 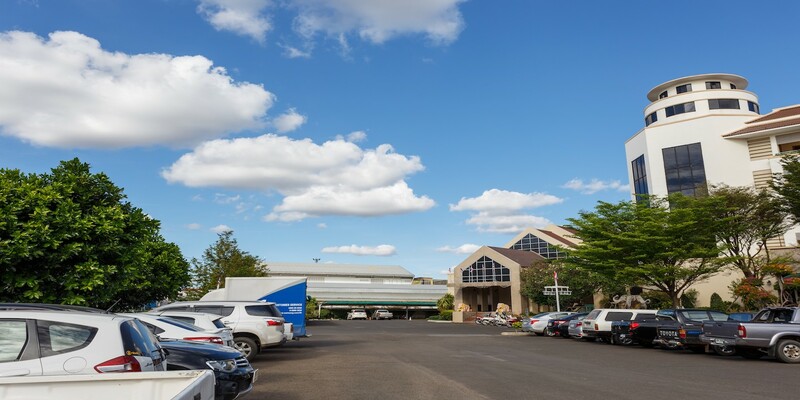 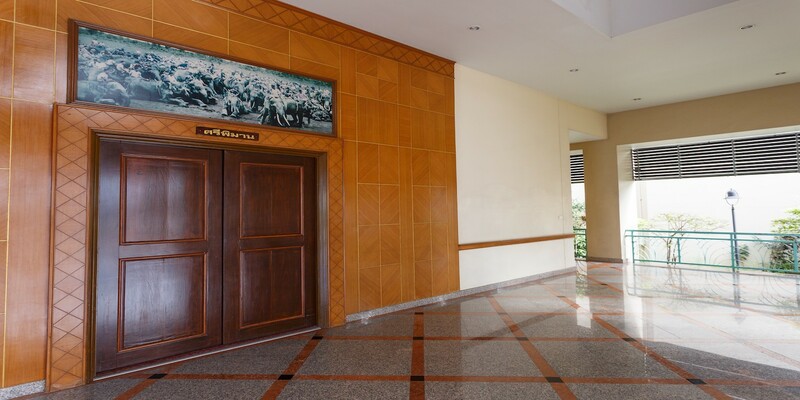 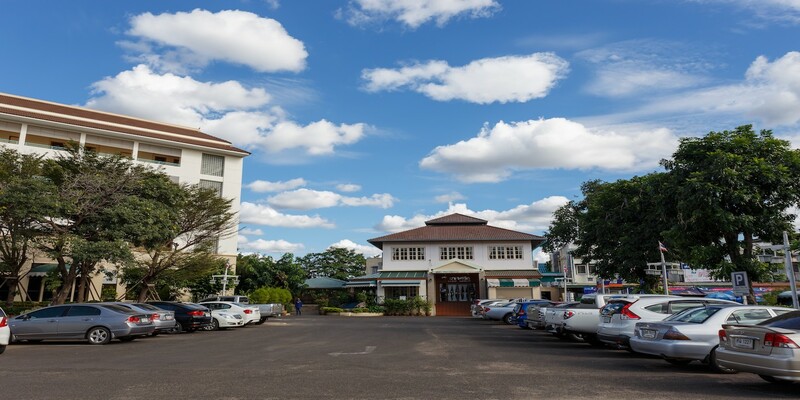 Fully catered and equipped with a wide-screen projector and audio system, it can provide the perfect venue for seminars, business meetings, weddings and anniversaries. 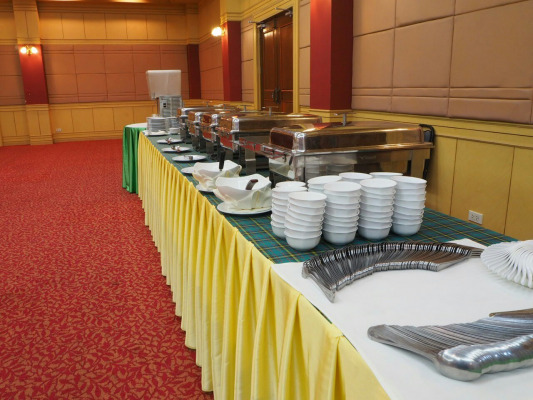 Please call in advance to make reservations.